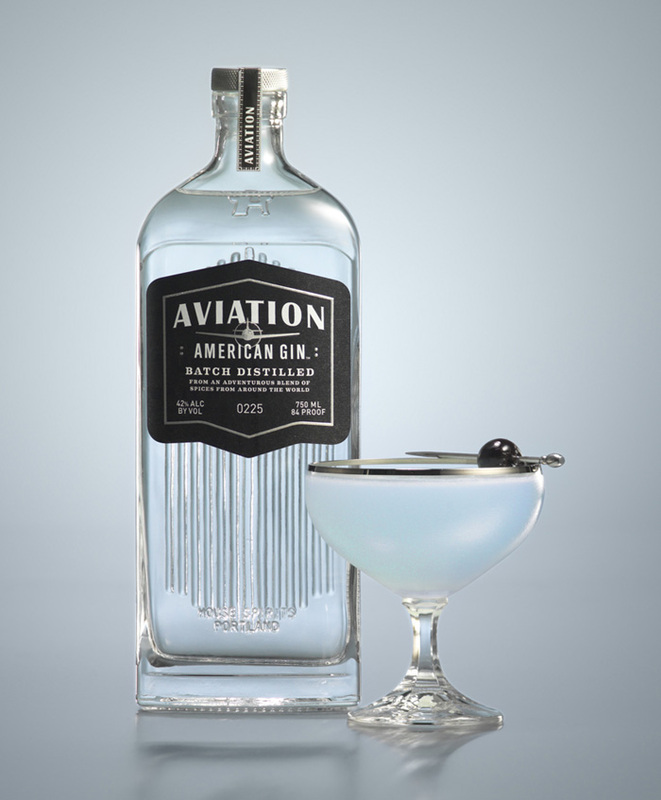 “Award-winning brand design agency Sandstrom Partners announced it has completed a dramatic new package design for Portland-based distillery House Spirits’ flagship product, Aviation Gin, according to Sandstrom president Jack Peterson. 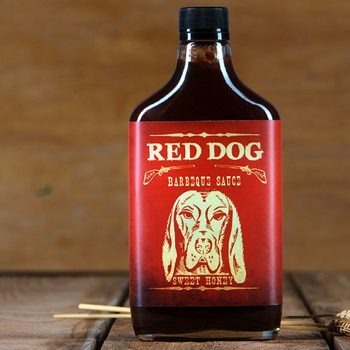 House Spirits is one of the most established and fastest-growing craft-distilleries in the United States, and the company needed to establish its point of differentiation from traditional London Dry Gin. 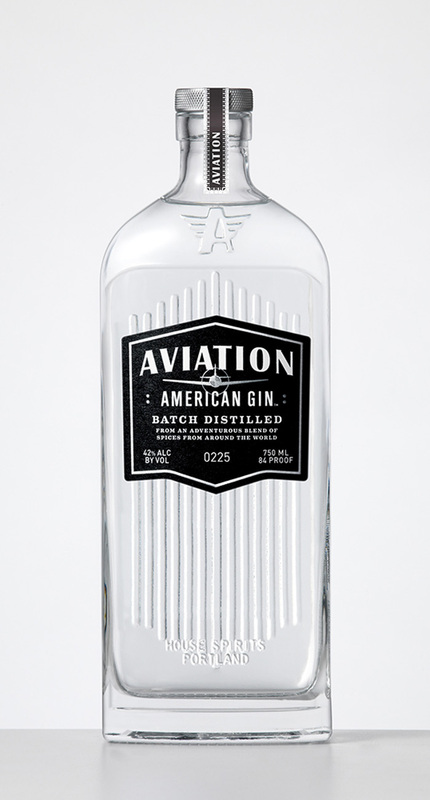 “In effect, the creation of American Gin has expanded the opportunities of gin by making the product palatable to a more contemporary audience that has grown up with vodka, while simultaneously increasing the sense of creativity and excitement in the gin category. 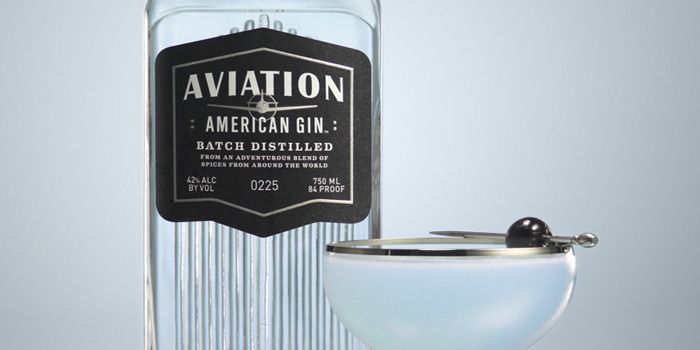 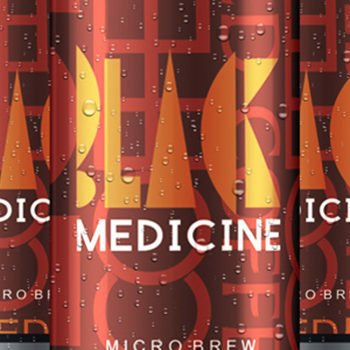 Employing a clear glass bottle with a nearly flask-like shape, Aviation’s label features aircraft imagery with decidedly American typography and is designed to market the spirit from its retail shelf space, standing out in stark contrast to its English competition. 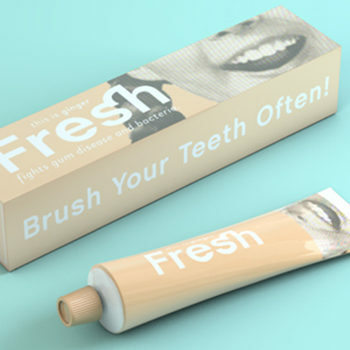 Designed by Sandstrom Partners, United States.